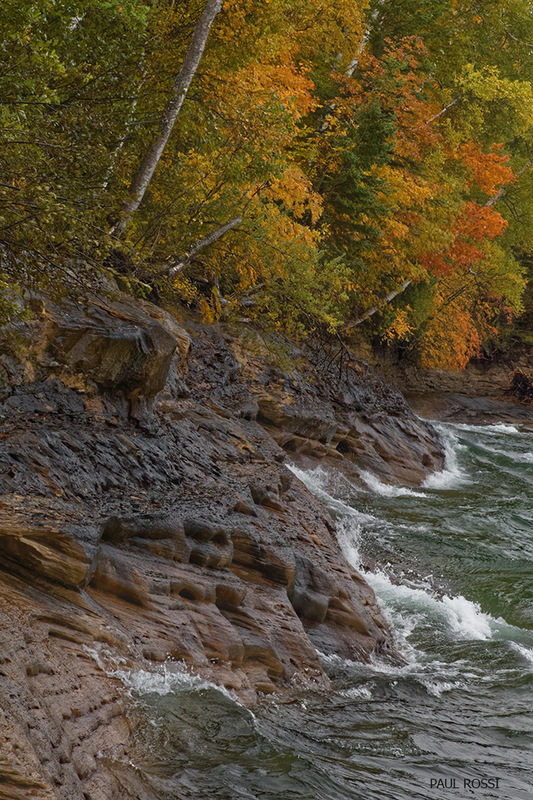 Taken in Michigan's Upper Peninsula. Hand held on a windy day. Very nice fall color, well composed. I think this is beautifully done, Paul! You got everything perfectly portrayed in this small 'slice' of the coastline, and the wonderful colours just shout 'autumn!' Well done!